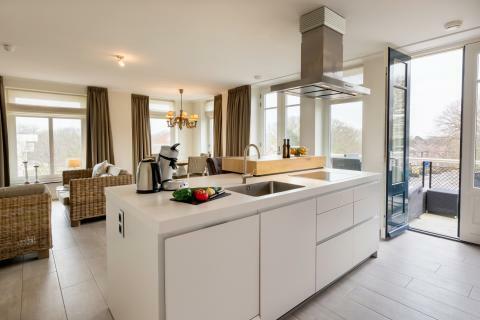 Roompot Residence Wijngaerde in Domburg - the best offers! 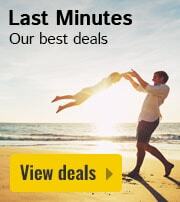 This price applies to 4-person apartment Bordeaux, with the arrival as 27 May 2019, 2 Nights. 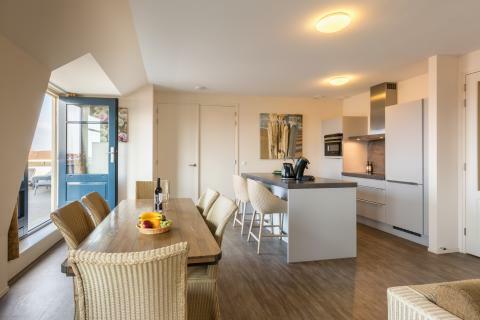 This price applies to 4-person apartment Bordeaux Comfort, with the arrival as 27 May 2019, 2 Nights. This price applies to 4-person apartment Bordeaux Wellness, with the arrival as 27 May 2019, 2 Nights. 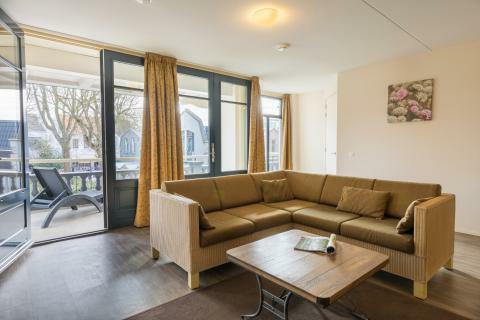 This price applies to 4-person apartment Hermitage Wellness, with the arrival as 10 May 2019, 3 Nights. This price applies to 4-person apartment Pomerol Wellness, with the arrival as 27 May 2019, 2 Nights. This price applies to 6-person apartment Medoc Wellness, with the arrival as 27 May 2019, 2 Nights. 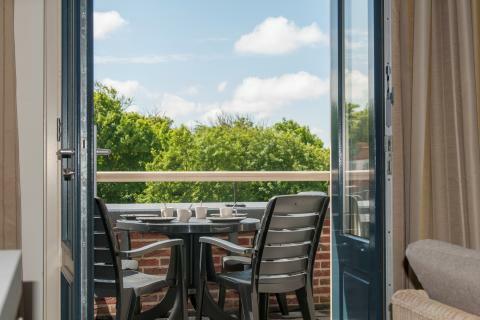 This price applies to 4-person apartment Champagne, with the arrival as 27 May 2019, 2 Nights. 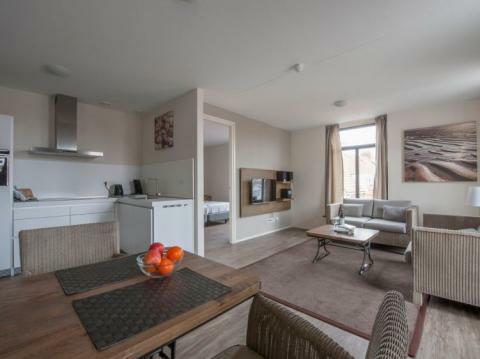 This price applies to 6-person apartment Champagne, with the arrival as 27 May 2019, 2 Nights. Pets are always on request. 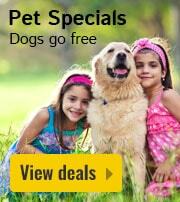 If your request is accepted, a surcharge of €5 per pet, per night will be applied. 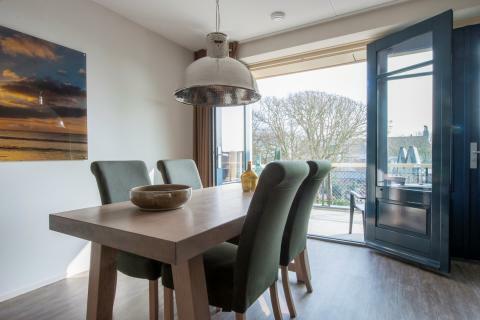 In the beautiful province of Zeeland you’ll find Roompot Résidence Wijngaerde. 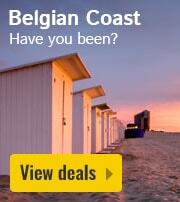 Enjoy the beach, the seaside resort of Domburg and take a day trip to the city of Middelburg. 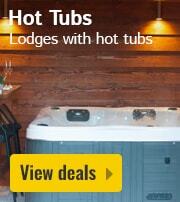 You can use the facilities of the nearby holiday park Roompot Hof Domburg. 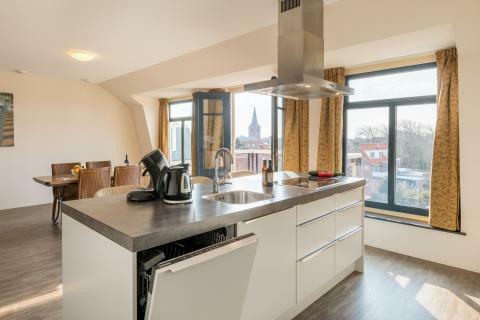 At Roompot Résidence Wijngaerde, you will stay in a spacious apartment that is equipped with WiFi. You can also use the facilities of Roompot Hof Domburg, which is just 500m away. 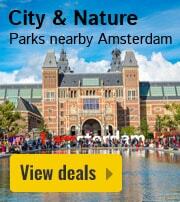 Here, you will find bowling alleys, several restaurants and a spa and beauty centre. 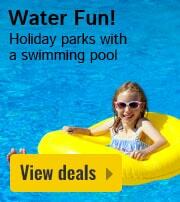 You also have unlimited free access to the subtropical swimming paradise at Roompot Hof Domburg. The children will enjoy themselves in the Chill Zone, on the ship and at the various playgrounds. 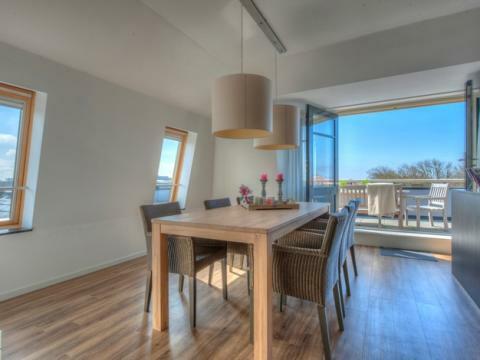 Roompot Résidence Wijngaerde is ideally located in the seaside resort of Domburg in Zeeland. Stroll through the bustling shopping centre and enjoy the lively atmosphere. Just 200 metres from the park is the beautiful beach. Take a walk along the coast or relax under the sun. A day trip to Middelburg is also highly recommended. Visit the market and climb De Lange Jan tower. Are the kids with you on holiday? Then Aquapark Splash in Hellevoetsluis is definitely recommended. This is the only open water play park in the Netherlands! As a guest of Roompot Residence Wijngaerde, you have free and unlimited entrance to Subtropical Swimming Paradise De Parel. If you show you keycard upon arrival, you can also park here for free. There are a few accommodations of the type 6 person Medoc Wellness and the 4 person Bordeaux that have no windows or have windows that cannot be opened.